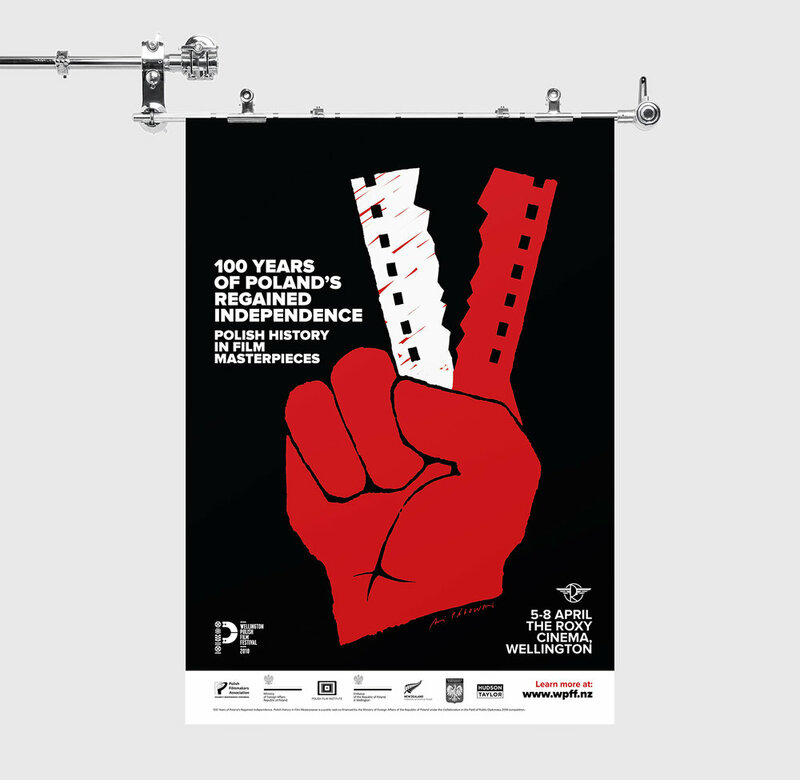 The third edition of the Wellington Polish Film Festival – WPFF 2018, screened a select programme as part of a worldwide celebration to commemorate Poland’s centennial of its regained independence. This international showcase event, also showing throughout Europe, North America and Asia, had its premiere in New Zealand, running from 5th to 8th April 2018. Together with our Principal Partner, the Polish Filmmakers Association and in collaboration with the Ministry of Foreign Affairs of Poland and the Polish Film Institute, we presented seven selected films offering both a wide thematic spectrum and a diversity of aesthetics showcasing various historical periods, from the viewpoint of several generations. From Poland under the Partitions in Andrzej Wajda’s The Promised Land and Jerzy Antczak’s Nights and Days, via the Second World War in Roman Polanski’s The Pianist and Wojciech Smarzowski’s Volhynia, and the Warsaw Uprising in Jan Komasa’s Warsaw 44, to the post-war fight against the communist authorities in Andrzej Wajda’s Ashes and Diamonds and Man of Marble. 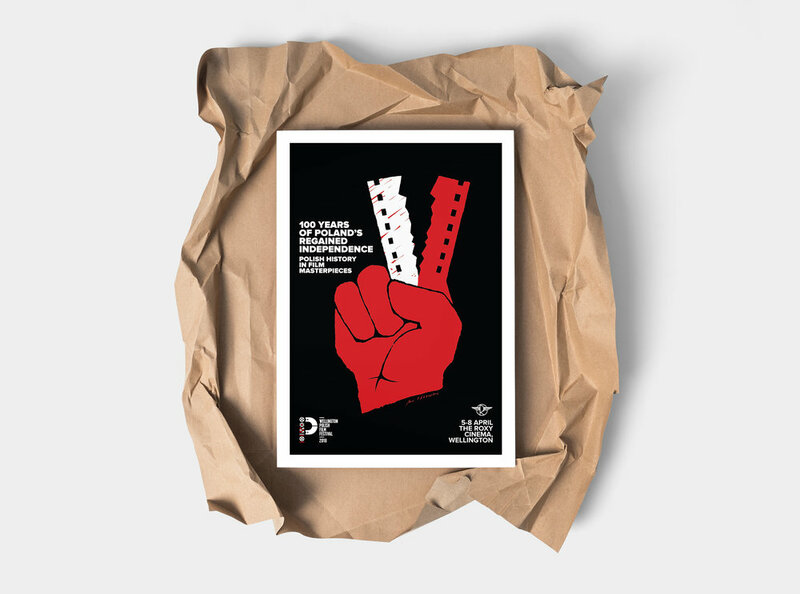 Available for download below is key collateral from the 2018 festival, including the programme and A3 poster as PDF files.